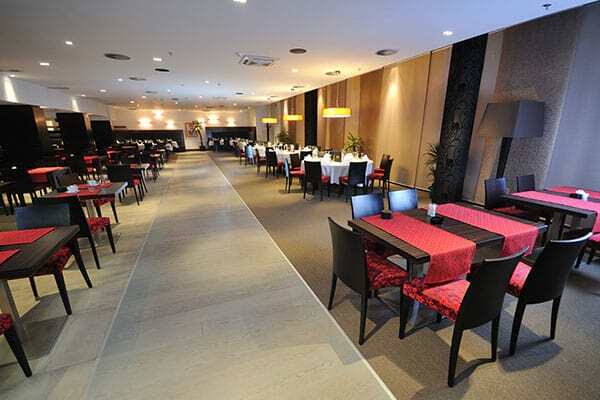 Every aspect of your establishment constitutes to your business’ appeal – from ceilings and windows to floors and everything in between. 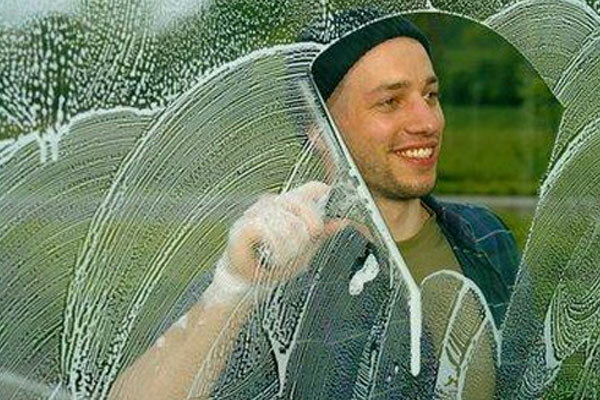 Impress even the most discerning customer with a professionally cleaned and maintained workspace! 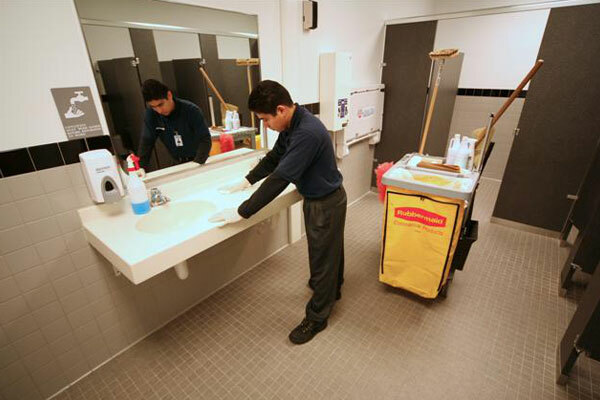 As the country’s top provider of commercial cleaning and janitorial services, Superclean promises a thorough cleaning during every scheduled service. 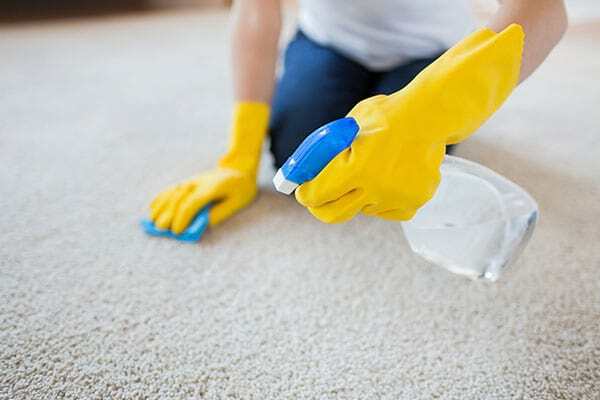 By the time we are done, no tough stain will be visible and no corner will be left unclean. 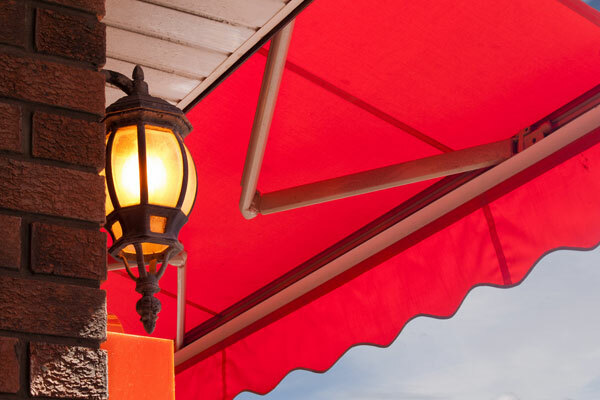 Consumers love visiting tidy and organized stores. 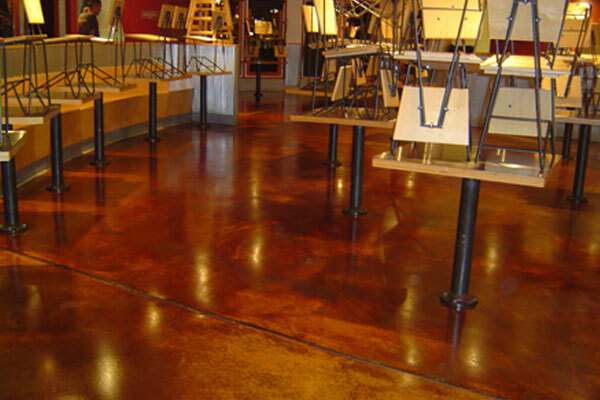 Research shows that 42% of the customers judge the cleanliness of an establishment based solely on how the floors appear. 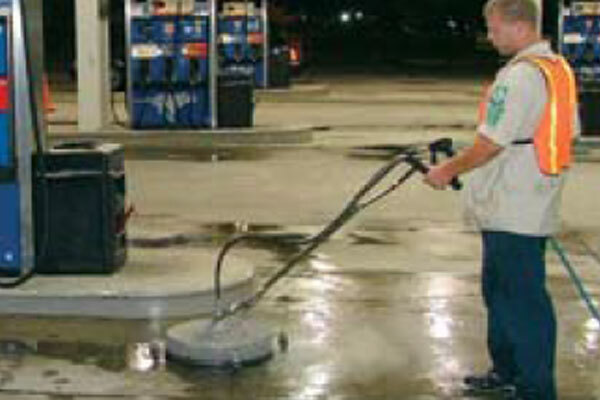 Welcome your customers with clean, shiny floors! 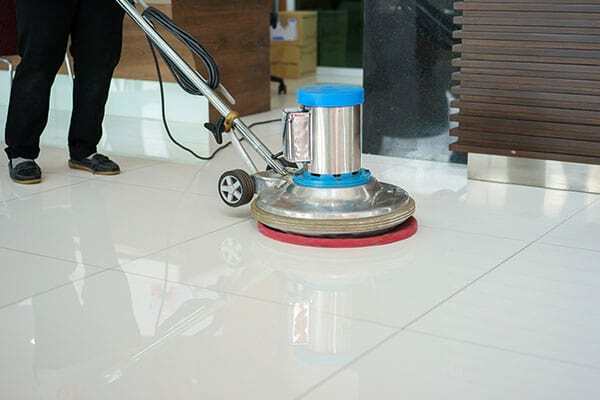 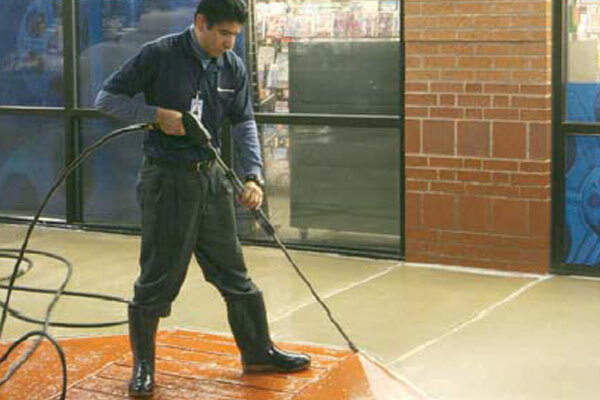 For commercial cleaning and janitorial services that will restore and maintain your floors’ luxurious look and luminous shine, call Superclean.